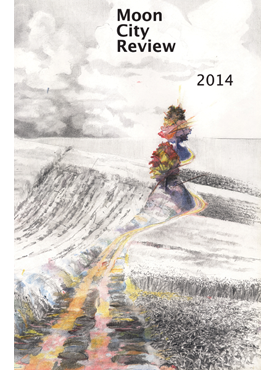 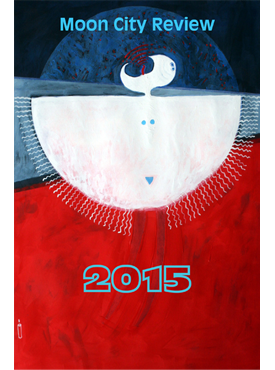 The editors of Moon City Press present its annual review of new contemporary literature. 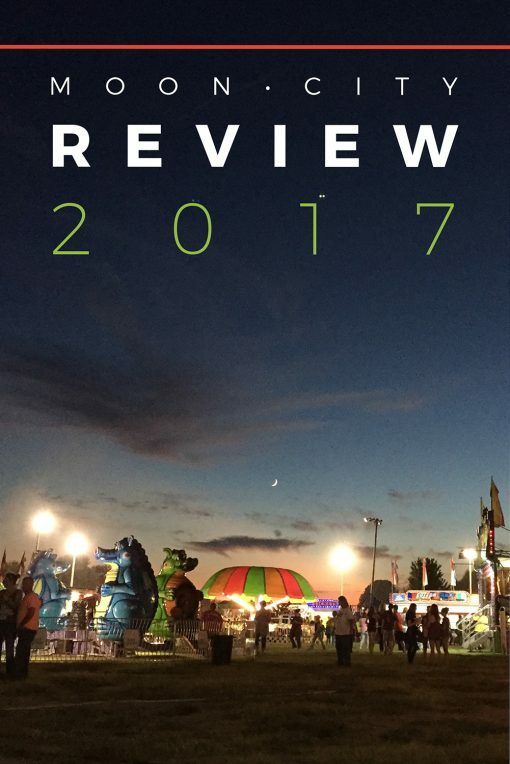 Well known and new writers appear alongside each other, making for a challenging, surprising, and entertaining collective. 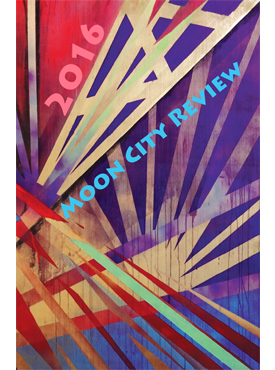 Moon City Review’s 2017 contributors include Walter Bargen, Pat Daneman, Karen Donovan, Sarah Freligh, Kerri French, Angie Macri, Kim Magowan, John McNally, Travis Massotti, J. David Stevens, Laura Lee Washburn, and Charles Harper Webb.